We have combed the web looking for the best deals for you so can quickly shop online and spend more time outside! We have unique access to some insider info! 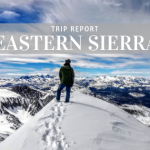 This post contains affiliate links because not everyone can come shop at our local store and by clicking on one, Tahoe Mountain Sports will earn a small commission at no additional cost to you. These commissions help fund the creation of content for this site. Did you #OptOutside on Black Friday? We definitely did! 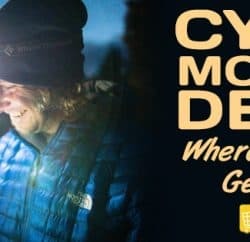 REI is back online with amazing Cyber Monday deals, check them out! 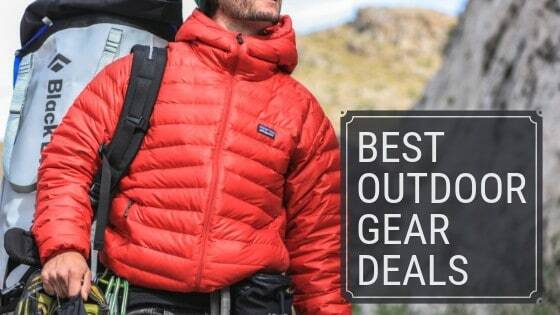 Save up to 50% off on top brands of clothing and gear. 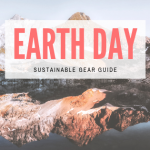 Save an Extra 25% Off One REI Outlet Item! Use coupon code: 25OUTLET to get the discount. 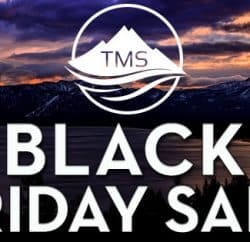 Backcounty.com has some of the best deals we found for Black Friday thru Cyber Monday. They have a great selection of sizes and colors which makes shopping easy. I hate when I see something I like, click on it only to find that they only have an extra small available in fire engine red. That won’t happen at this sale. 25% Off One Full-Priced Arc’teryx Item. Just use code: TAKE25ARC at checkout! 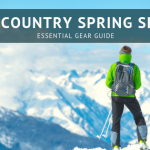 50% Off Select Brands Patagonia, Salomon, Osprey, and The North Face! Up to 25% off current season styles. I’m going to order the women’s Durrance Down Jacket. It’s normally $379 and will be on sale for $284. I’ll save $95! The men’s Environ Jacket looks sick too and is 10% off. Love me some Keen shoes! Right now they are offering 20% off everything on their site. Get that new pair of Targhees you need or a pair of winter boots. It’s all 20% off! Plus they have free 2-day shipping on orders over $100. Darn Tough is the sock of choice for PCT hikers. They are purpose built premium merino wool socks made in Vermont, USA. Guaranteed for life to be the best fitting and most durable socks on the market. Buy some for everyone on your list and don’t forget to get a pair or two for yourself. For a limited time only you can shop with them and save. Hydro Flask is offering 25% off EVERYTHING on their site + Free Shipping! Use offer code UNDERTREE in cart. Offer ends soon! Saturday thru Monday Only. Amazon has a ton of deals for Black Friday and Cyber Monday. Pro: They offer easy online shopping with fast shipping. Con: They don’t have the best shopping experience and it’s hard to find things. Regardless, they are offering big discounts right now so you can save money. 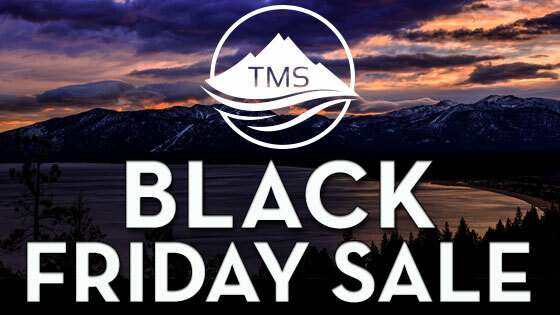 If you’ll be in Truckee over the holiday weekend stop by Tahoe Mountain Sports Black Friday sale going on now through Cyber Monday! This post contains affiliate links. We have included some affiliate links because not everyone can come shop at our local store. 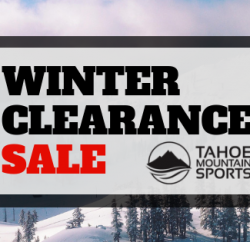 By clicking the affiliate link and making a purchase, Tahoe Mountain Sports will earn a small commission at no additional cost to you. These commissions help fund the creation of content for this site.